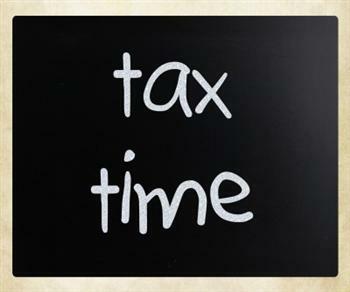 The 1st of July marked the official beginning of the 2012 tax season, and whether you are a salaried employee, a partner in a business or a sole member the tax season should be one of your top financial priorities at this time of year. SARS has announced that over 12 million taxpayers have registered this tax season, although many of these may fall below the R60 000 per year income tax threshold. The government has set a collection target of R820 billion for SARS this year, a sizeable amount that SARS is confident of collecting. This tax season SARS is launching a number of digital filing options including an eFiling app for tablets, a mobi site for cell phone users and a new and improved eFiling process on the SARS website. Tax payers should file their returns within the next 5 months, depending on the type of tax they pay, to ensure compliance with the tax laws.